Header bidding, move out of the way. 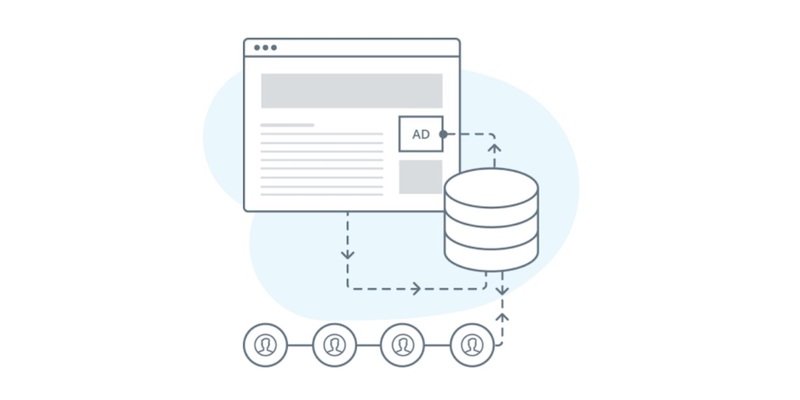 Server-to-server header bidding is fast becoming the future of programmatic. The solution has a variety of benefits, yet many publishers, especially small to mid-tier publishers, aren’t using it and don’t fully understand the technology behind it. That’s why we put together a short guide to explain what led to server-to-server header bidding being developed, how it works, and why small to mid-tier publishers should be using it. Before we get to server-to-server header bidding, we need to understand the technology that led to it: client-side header bidding. Client-side or “traditional” header bidding is a programmatic technique used by publishers to make calls to multiple ad exchanges simultaneously. By offering ad inventory to multiple demand partners at once, publishers are able to increase CPMs and revenues. The technology has, for the most part, worked far better to increase CPMs than earlier programmatic technologies like RTB and waterfalling. The biggest problem with client-side header bidding is site and ad latency. Traditional header bidding is a client-side technology and all request calls necessary for the ad auction are initiated and received before the ad server call can be made. Many browsers, like Chrome and Firefox, limit how many requests they can make simultaneously. Even if these latency issues were resolved, making multiple calls to individual exchanges on each page load is suboptimal and will add unnecessary latency to the page load. As we just noted, the more demand partners involved in an auction, the slower the ads and site will load. This means publishers are incentivized to limit the number of demand partners. The result? 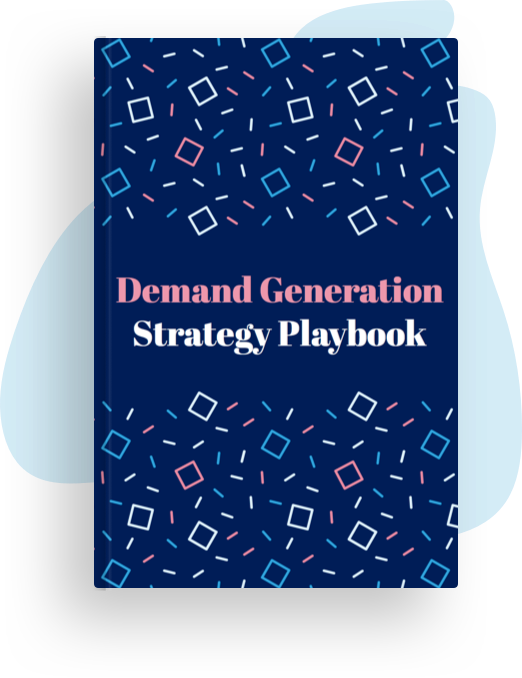 Less demand partners means less competition and lower CPMs for publishers. Latency means one thing for publishers: unhappy users. Users that visit a website with slow loading times are more likely to abandon the site, less likely to come back in the future, and more likely to download an ad blocker down the line. It’s no surprise that latency remains one of the top publisher concerns in 2017. What is server-to-server header bidding? Server-to-server isn’t so much something new as much as it is an evolution of header bidding technology. It works essentially the same way as header bidding, except instead of the bidding happening in the users browser, it happens on the server of a 3rd party vendor. Ad tech vendors, especially the larger ones, have the infrastructure, bandwidth, and expertise to do the heavy lifting, so publishers don’t have to. The burden is taken off publisher’s sites, allowing both ads and the site to load quicker. The result? Increased revenues. Server-to-server header bidding is one of the strategies Meredith, a major women’s lifestyle media group, used to increase their revenues by 20% per-visit. How does server-to-server header bidding work? Server-to-server header bidding technology is essentially the same process as client-side header bidding, except the entire auction bidding process takes place on a 3rd party ad tech vendor’s server. So, instead of having multiple calls coming and going from a webpage, the simultaneous auction is held after a single call is sent to an external server. This is why it’s sometimes called server-side header bidding. Today, publishers may choose to sell a percentage of their inventory via direct relationships, a percentage through RTB waterfalling, and a percentage through client-side and server-side header bidding. So, for example, a publisher may choose to sell the first 20% of impressions directly, the next 60% through a simultaneous unified auction, and the remaining 20% via RTB waterfalling. The waterfalling process is the most primitive form of programmatic and involves setting up a chain of ad networks or SSPs and selling impressions to them in the order of the chain. So, publishers begin by selling impressions to the highest paying SSP/ad network. If the SSP doesn’t want to buy the impressions, the next SSP is approached at a slightly lower price. The process continues until all impressions are sold. Publishers use a variety of methods to sell their inventory because they want to ensure that all inventory is sold at the highest possible prices. In some cases, waterfalling and selling direct are the best way to ensure all impressions are sold. Still, in many cases, header bidding (both client-side and server-side) is replacing publishers’ need for the waterfall technique. Because header bidding auctions occur simultaneously, rather than sequentially, they can lift publishers’ revenues by 20-50%. Publishers that experience such outstanding results by utilizing header bidding may choose to drop the waterfall technique altogether. What are the benefits of server-to-server header bidding? As we discussed earlier, the heavy lifting needed to perform the auction bidding process is now outsourced to a 3rd party vendor, making the page lighter and ensuring quicker load times for ads and content. The result is a better user experience, higher ad viewability rates, and long-term revenue increases. Because server-to-server puts the heavy lifting on a 3rd party vendor, more demand partners can participate in an auction without running into latency issues. The result of this is obvious: more competition, means higher prices for publishers. Well, this depends on the ad tech vendor a publishers chooses. However, a trustworthy 3rd party ad tech vendor will ensure full data privacy, zero data leakage, a transparent bidding process, full access to data, and transparent fees. Want to make more revenue with server-to-server header bidding? Explore BuySellAds Optimize, our server-to-server solution for small to mid-tier publishers.